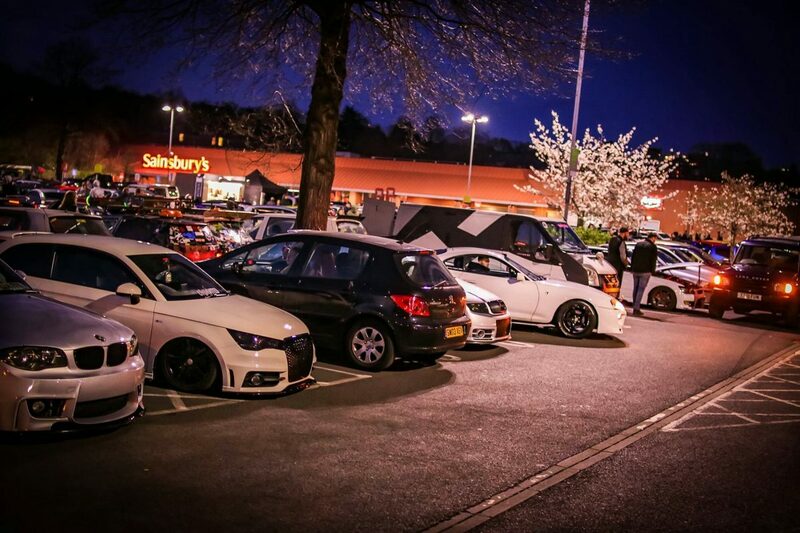 A group of boy racers have been left fuming after being slapped with fines totalling £13,000 for overstaying the maximum limit in a supermarket car park. 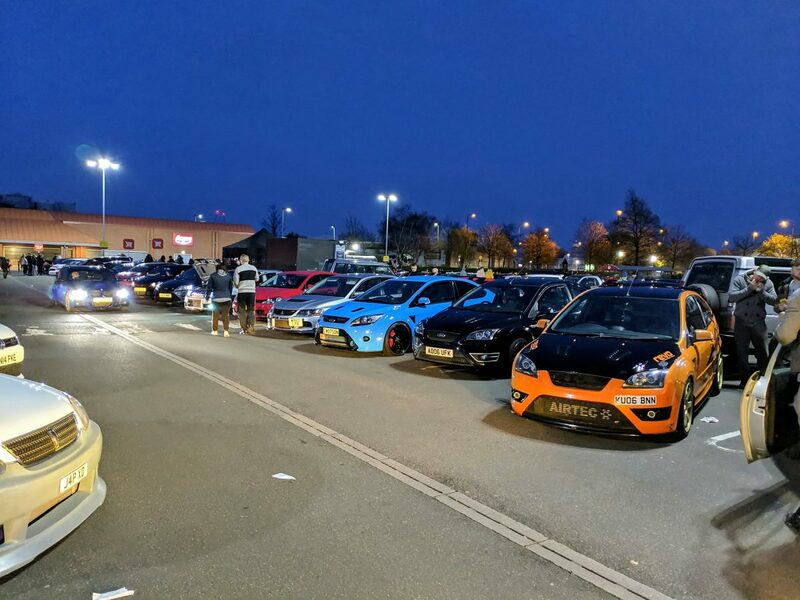 Residents complained of motorists revving their engines and playing loud music at the Castle Marina Sainsbury’s between the hours of 7pm and 10pm on March 31. Managing director Bernie Dickson said: “The introduction of the scheme has been driven by residents living close to the store and suffering from the noise and general disturbance caused by these drivers. 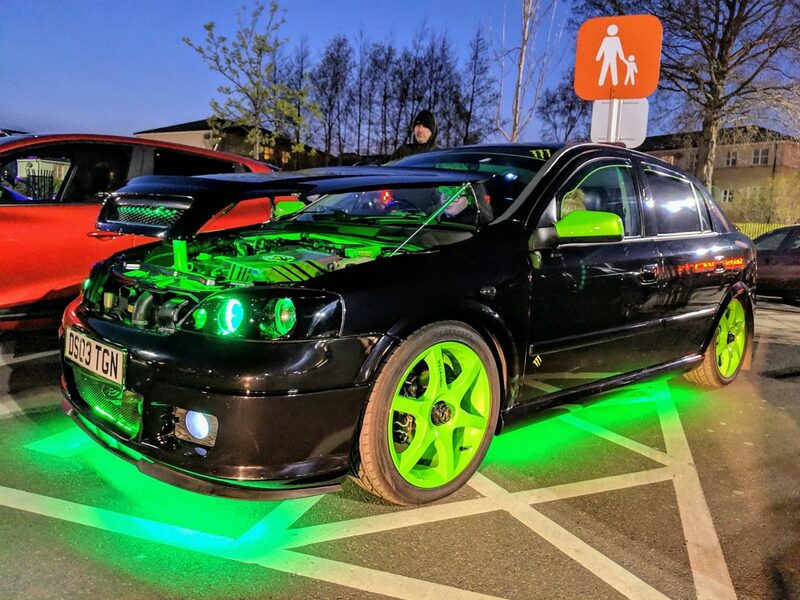 Car nut Adam Lewis, 37, from Belper, Derbys., who works at Nestlé said: “I didn’t have a fine personally but we were in my girlfriend’s car and she has received the £70 fine. Dairy farmer Alan Farmer Easom, 33, from Oakerthorpe, Derbys., said: “I try to attend as many meet-ups as I can. I don’t think the tickets are fair at all. 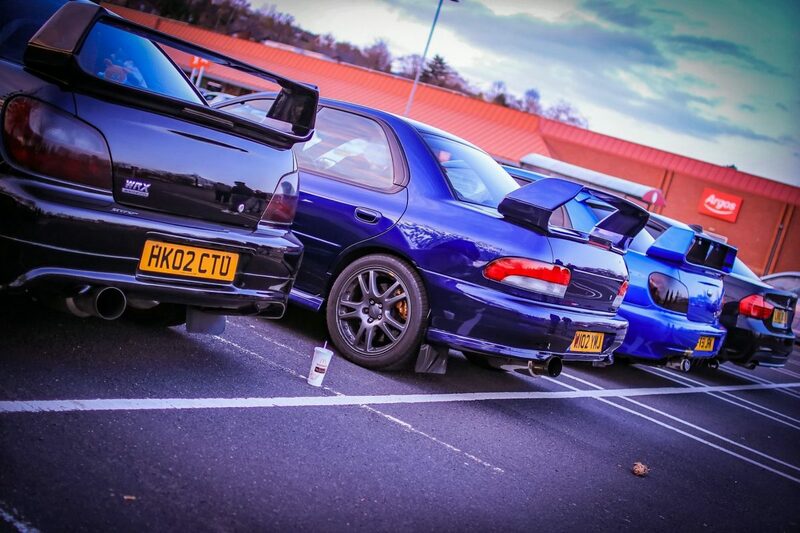 Karl Fletcher, 21, a mechanic, from Derby, added: “We don’t cause any bother. Its not like we’re doing it right outside people’s homes. However, local resident Julie Margate, 58, welcomed the move and said the boy racers had called a “nuisance” at the car park previously. The gran-of-one said: “Its about time they did something to stop it, hundreds of people gather there late at night being anti-social.